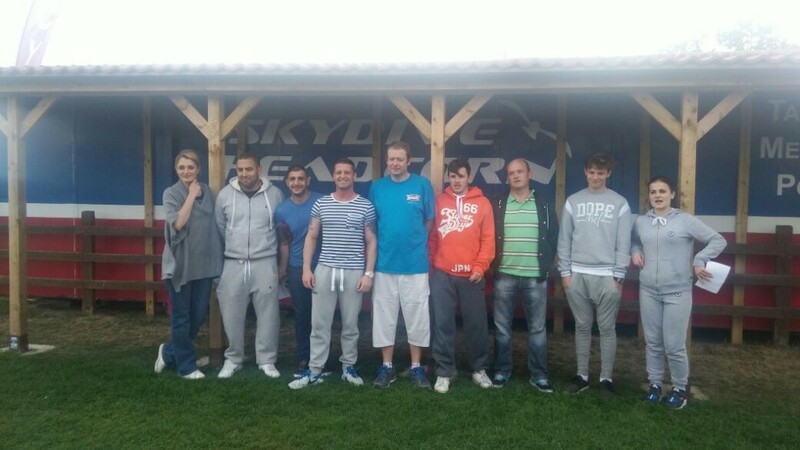 Ten Chandlers Employees took the leap and did a Tandem Skydive for Charity. We started the day off nice and early to meet at the Headcorn Airfield. We headed straight into our briefing. It was now time to go up in the plane. After what felt like a life time of flying up and up and up… we finally reached jumping altitude. This was where the nerves really hit us all. Without warning we were out of the plane and hurtling towards the ground at around 124 mph. All employees said that this was an amazing experience. When we all safely reached the ground it was amazing to see everybody face to be lit up and have a smile on, and that’s something I don’t believe any of us will forget. In total we raised over £3,000 for Eleanor Hospice. I would just like to say congratulations to everyone who took part in this amazing event, to help out where possible.